Eduard “Landslide” Folayang is the two-time and current ONE Lightweight World Champion. The Filipino warrior has had to overcome unthinkable poverty and tragedy to ascend to his current level. 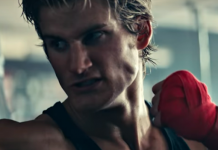 His story is one of the most triumphant you’ll find in the sports world. Folayang was born in Baguio City, in the Philippines where his family was impoverished. Folayang was one of nine children, but five of his siblings passed away from illnesses. Access to proper health care could have remedied the dire situations, but it wasn’t available. Folayang’s father worked as a laborer and part-time farmer. His mother worked at a laundromat. Though neither of Folayang’s parents learned to read or write, they made sure their children didn’t grow up with the same limitations. 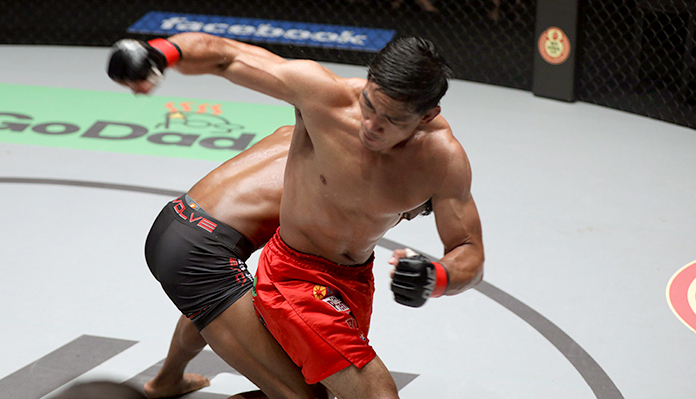 Folayang’s parents were eyeing a career in law enforcement for him, but he chose martial arts instead. After accepting a scholarship for wushu, partly to lessen the financial burden on his parents, Folayang’s career in martial arts was on its way. He won 11 major medals as a member of the Philippine Wushu team. In 2007 at the age of 23, Folayang turned pro as a mixed martial artist. He started his career on a five-bout win streak. All but one of the victories came via first-round stoppage, and two of them took less than a minute. Just as he was flying high, Folayang faced a young, up-and-coming martial artist named Jon Tuck in 2009. Eduard Folayang suffered a crushing first-round defeat. It was the first loss of his professional career, and the KO was tough for friends and family to endure. However, in the grand scheme of things, Folayang had been through immeasurable hardships leading up to his career. While this setback might have crushed a less battle-tested fighter, Folayang shook it off and returned to the sport four months later. Folayang would win another four bouts in a row, including a first-round KO immediately after the defeat to Tuck. Folayang’s rise coincided well with the formation of ONE Championship. Folayang established himself as a formidable talent throughout Asia with a 9-1 record. His success and notoriety in the Philippines led to ONE tapping him for the main event in the promotion’s first-ever card, ONE: CHAMPION VS. CHAMPION. Originally, Folayang was supposed to face his countryman Ole Laursen. An injury forced Laursen out, and A Sol Kwon stepped in as his replacement. Folayang would defeat Kwon via unanimous decision, and his journey with ONE was born. 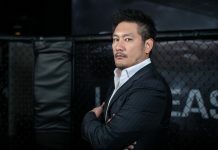 Nothing has ever been easy for Eduard Folayang, and his climb to the top of the ONE Championship lightweight ladder is no different. Folayang and Laursen would finally meet in March 2012 at ONE: WAR OF THE LIONS and Landslide dropped a close split decision. Again, he bounced back with a victory over Felipe Enomoto at ONE: PRIDE OF A NATION. Unfortunately, Folayang would endure three losses in his next five matches before he steadied himself with ONE. Folayang admits that he pondered retirement after he lost to Timofey Nastyukhin via TKO in December 2014 at ONE: WARRIOR’S WAY. He ventured to the United States in hopes of honing and adding skills. It worked. 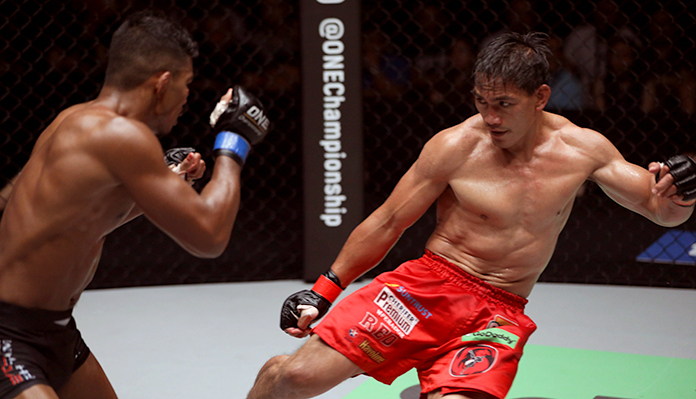 Two-straight wins set Folayang up for a title shot against Japanese legend Shinya Aoki. 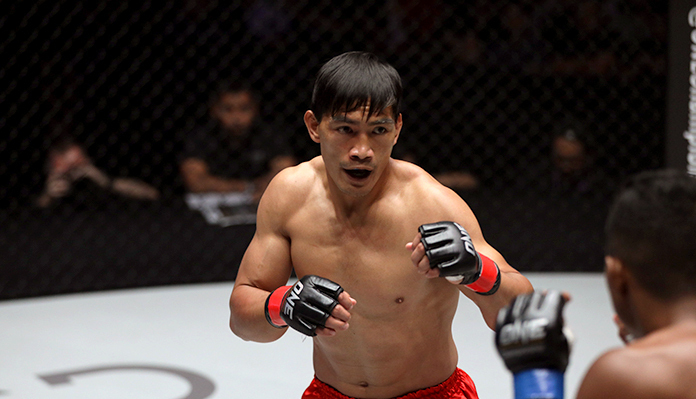 Folayang would score a definitive third-round KO victory over Aoki to become the new ONE Lightweight World Champion. 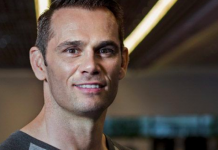 “Being champion gave me the opportunity to touch the lives of so many. Even by just giving the fans a single evening, just one performance that can prove to them that anything is possible if you really want it, means the world to me,” said Folayang. While he’d reached the mountaintop with ONE, the hardships weren’t over. After a successful title defense against Ev Ting, Folayang faced transcendent talent and multiple-division contender Martin Nguyen. Folayang fell via second-round KO and lost his title. However, if there is anything we’ve learned since he arrived with ONE, there is no quit in Folayang. 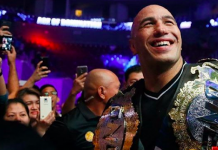 He reeled off three straight wins and recaptured the title with a unanimous-decision victory over Amir Khan in November at ONE: CONQUEST OF CHAMPIONS. Folayang is now a two-time champion and set to compete on the promotion’s biggest card in history. 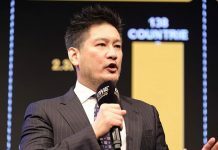 On March 31, ONE Championship visits Japan for the first time for the epic ONE: A NEW ERA. Folayang will defend his title against Aoki in a classic rematch while Aung La N Sang puts his title on the line in a rematch with Ken Hasegawa. Also, ONE Women’s Atomweight World Champion Angela Lee comes up in weight to challenge ONE Women’s Strawweight World Champion Xiong Jing Nan. Demetrious Johnson and Eddie Alvarez will also make their debuts with ONE at this show. Through all of the obstacles, the Landslide keeps pushing, and now he will take center stage as a champion at ONE’s grandest event. 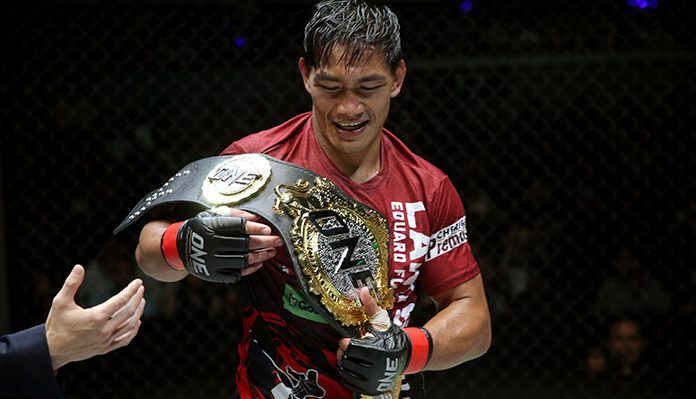 Win or lose, Eduard Folayang is still a remarkable story.